Dallas is the third biggest city of Texas and the eighth biggest city of the United States. The official date of foundation is February 1856. 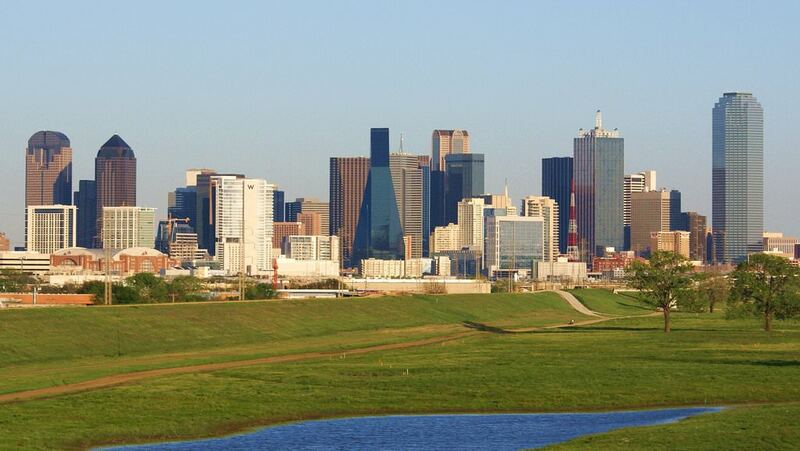 Currently the population of Dallas and its suburbs reaches 6.3 million of people. The main industries developed in the city are telecommunications, computer technologies, trading, banking and energetics. Buildings created in modernist, neoclassical, and Victorian styles are main sights of Dallas. Historical buildings are mainly concentrated on Swiss Avenue. In the center of this region of Dallas are located guarded commercial buildings, the creation of which lasted from 1880 to 1950. Santuario de Guadalupe cathedral is considered the oldest building of Dallas; it was built in XIX century. Dallas is also a city of culture and art. Here you can visit the Center of Moden Culture, Art Museum, Trammell and Margaret Crow Collection of Asian Art, and Modern Children Theatre. One of the biggest opera theatres of the world, The Morton H. Meyerson Symphony Center, is also located in Dallas. In the area of Downtown is located the most popular viewing platform, the location of which is the Reunion Tower. On the 50th floor of the tall building, a beautiful observation deck on which visitors can rise on a high-speed elevator is equipped. From a height of 171 meter, a wonderful panorama of the city opens. In a clear weather, it is possible to see also the vicinity of Dallas. A symbolical place for the city is Pioneers Square, located before the building of the town hall. On this square it is possible to see original sculptural composition, which symbolizes a cattle stage. On this composition 70 bulls and cows in full-scale are depicted, and also three cowboys. All figures are cast from bronze. Those who want to please themselves with unusual entertainments should go to the Mackinney Avenue. Along this historical street passes the unusual tram line on which retro-trams run. A trip on them will give you a lot of impressions. The history of this tram route is very interesting. Old tram tracks were found in this part of the city in 1983 during a repair of the street. City authorities decided to restore them and to start up five ancient trams, which are now the real historical symbol of Dallas. The Area of West End will be a beautiful place for walks. Many beautiful buildings of the end of the 19th century have been preserved here. Today, in these historical buildings are located popular shops and restaurants. There are several excellent art workshops which many tourists visit like museums. Dallas has tens of interesting museums and cultural centers, of which the Conspiracy Museum is considered one of the most interesting. The exposition of this museum is devoted to the loudest and most mysterious crimes, including the murder of the president John Kennedy. In Dallas, there are more than 400 parks which total area is about 85 square kilometers. The historical Old-City-Park, in the territory of which it is possible to admire not only fine plants, but also ancient buildings, which were built at the foundation of the city, is considered one of the most interesting. Now this park is perfectly equipped for active recreation. It is possible to ride a bicycle or to walk across its territory. There are lots of free spaces for active games and playgrounds for children. This guide to iconic landmarks and sights of Dallas is protected by the copyright law. You can re-publish this content with mandatory attribution: direct and active hyperlink to www.orangesmile.com. Check on the map: Distance from Dallas center - 27.8 km. All about Dallas, USA - sightseeings, attractions, touristic spots, architecture, history, culture and cuisine. 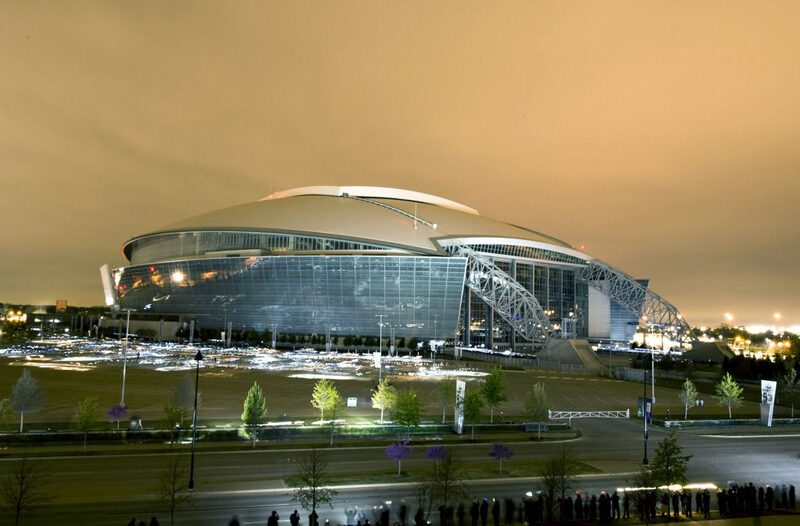 Prepare your trip together with OrangeSmile.com - find out the 'must see' things in Dallas, which places to visit, which excursions to take, where the breathtaking views are waiting for you. Planning your trip with this travel guide will help your to get the most out of Dallas in few days.